Xiaomi Redmi 2 pro is yet another decent smartphone from the company. The Redmi 2 Pro offers great bunch of specifications considering the price tag. It is equipped with 4.7 inch 1280 x 720 pixels IPS OGS display. It draws the power from 1.2GHz Quad core Snapdragon 410 processor based on Qualcomm MSMS8916 chipset and coupled with Adreno 330 GPU. It is dual SIM smartphone with 4G LTE connectivity. 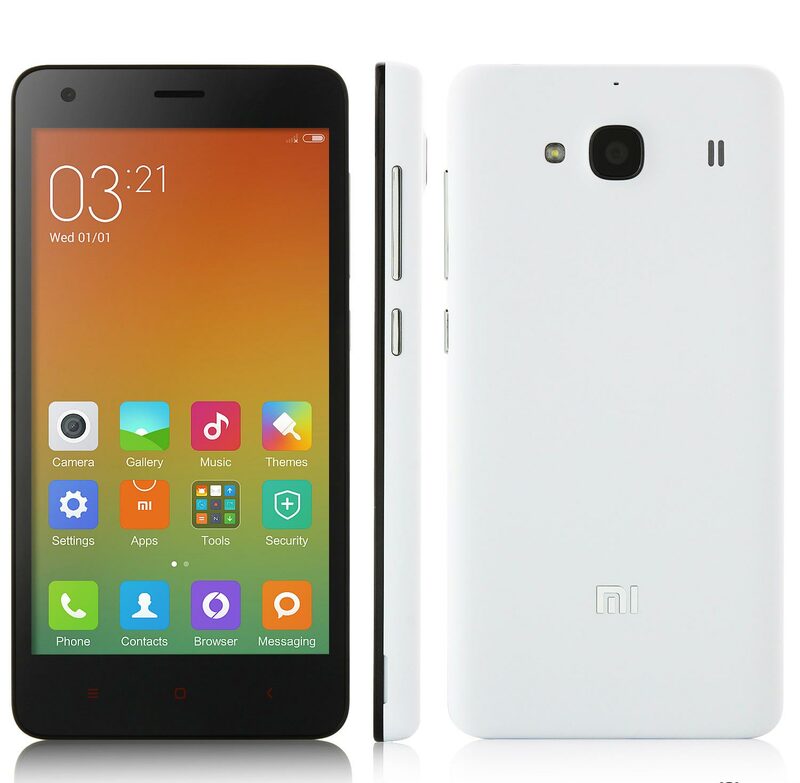 The Xiaomi Redmi 2 Pro runs on Android v4.4 KitKat operating system. To make the device snappy there is 2GB of RAM and 16GB of ROM. Talking about the camera , it is accomplished with 8MP primary shooter with LED flash and 2MP front cam. The phone will compete ( VS ) with Yu Yureka, Yu Yuphoria, Coolpad Dazen 1, Lenovo A6000 Plus, Xiaomi Redmi Note 2 4G, Lenovo K3 Note, Mi 4i and Hauwei Honor 4x. It offers 4G / 3G, WiFi , Bluetooth, GPS connectivity options. The expandable memory is up to 32GB via external SD card. To make the Redmi Two Pro more approachable there Gravity and Proximity sensor. It is powered by 2200 mAh battery. More over the phone has more pros than any con. You can buy the Xiaomi Redmi 2 Pro from Gearbest at price of $129.99 (lowest price ), they offer worldwide shipping including United States, Canada, Australia, United Kingdom, India, Japan, New Zealand, Spain, Germany, Brazil, Finland, Soth Africa, China, Mexico, Europe etc.